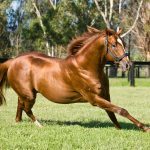 Leading young sire Zoustar made his presence felt during the first session of the Inglis Australian Easter Yearling Sale with his colt from Madamesta fetching $1million for Milburn Creek when snapped up by Orbis Bloodstock. 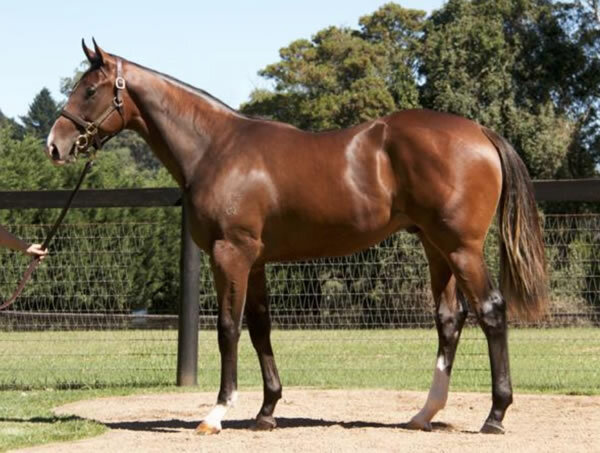 A half-brother to stakes-winner Bullpit and two other winners, he was the most expensive yearling by Zoustar offered on day one and will be trained by Team Hawkes. 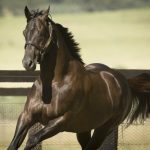 “He was a lovely colt – we really liked him and Wayne [Hawkes] loved him too,” Paul King of Orbis Bloodstock told ANZ News. “He is an athlete – a really lovely colt with a great attitude and really nicely conformed. The sire is flying at the moment – we bought one at the Melbourne Sale and went to half a million for him. He throws really good types who are very athletic and they are just top horses.”. The colt was a super successful pinhook having been bought for $200,000 by Suman Hedge Bloodstock from the Widden draft at the Magic Millions National Weanling Sale.